There were more hits than misses at the Paris auto show, a sign that even with a sluggish European market, automakers are willing to take chances with new designs. Here's one man's take on some of the highlights of the show. Sometimes synergies work, and sometimes they don’t. The VW XL Sport concept uses a 197-hp V-2 engine from VW Group-owned Ducati’s 1199 Superleggera motorcycle to power the 1,962-pound, two-seat sports coupe. Of course, motorcycle engines are notoriously inefficient. The XL Sport is a demonstration of the possible, but does that make it a good idea? 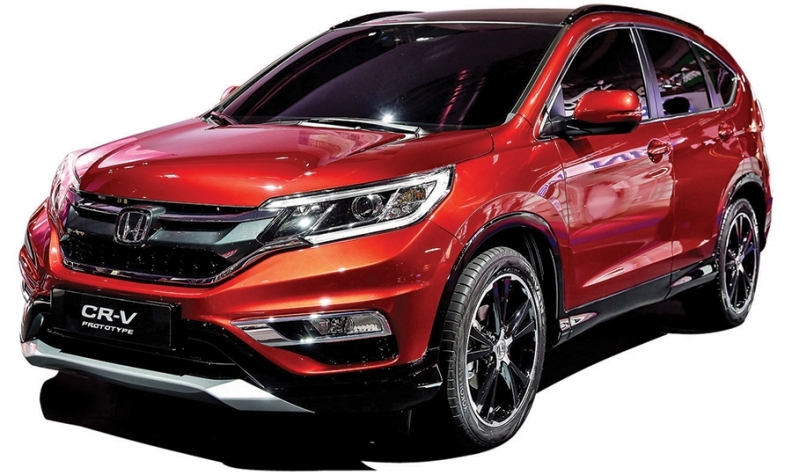 The CR-V's stylish design is a step forward for Honda. Honda’s design shop has been in a bit of a funk in recent years (see Civic), yet its next-generation CR-V crossover looks like a solid improvement from the stoic, Spartan designs that previously wore the nameplate. 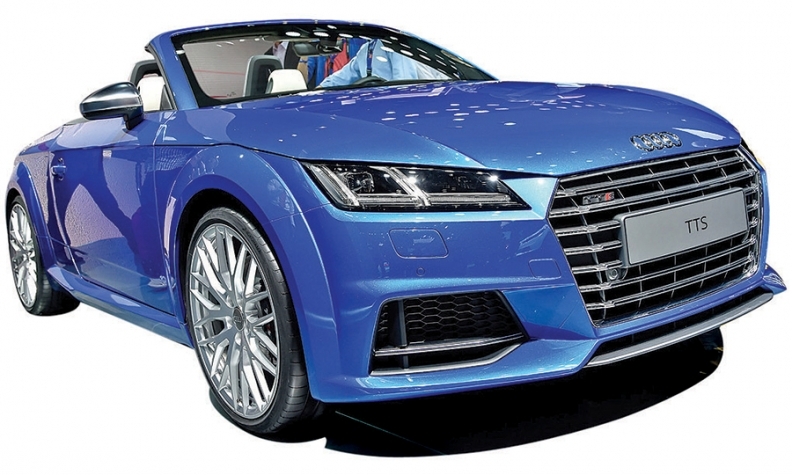 This two-seater is all Audi on the inside, with a high-end interior to match its high-end Bang & Olufsen sound system. Yet its rounded shape and overall size may evoke another VW Group vehicle, one with a little more heritage and a lot less cost: the Beetle cabriolet. That is, until the driver hits the accelerator. With this subcompact crossover, the brand’s designers have fixed many of the shortcomings of its other offerings. The seats are more plush and supportive, the interior materials softer to the touch and the powertrain a better match for North American roads. 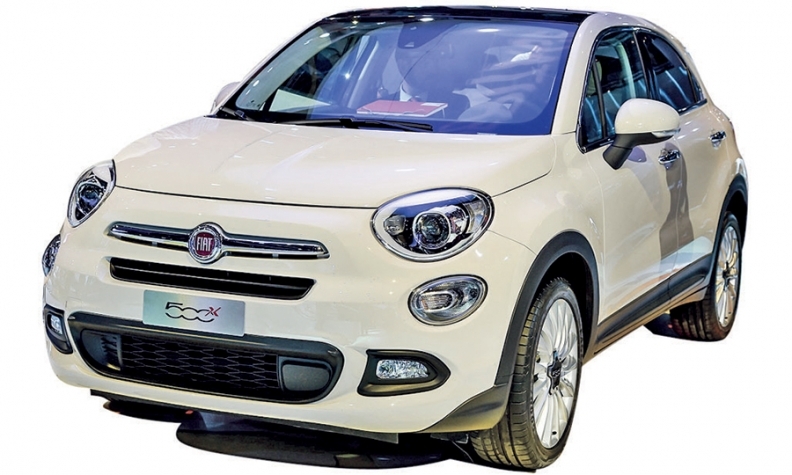 Rather than trying to create a new segment, as it did with the 500 minicar, here Fiat will be looking to pick off customers from competitors. At the right price, it will do so. A low, fast sports coupe with a 510-hp biturbo V-8 rocket for an engine, the GT S looks deadly fast standing still. Its interior is an explosion of chrome and carbon fiber, meant to look like the serious driving machine it is. There is no escaping the heritage of the Asterion as a member of the Lamborghini family. It has what the Italians would call a “distinctive” nose. Yet to consider that this 910-hp supercar, with a 0-to-60 mph time of under three seconds, can travel 30 miles on electricity alone is a testament to the pace of electrification development, at least in segments where those costs are easily absorbed. It’s not fast or pretty, but Toyota’s fuel cell sedan could be the most significant car at this year’s Paris auto show. Who would have thought in 1997 that the groundbreaking technology of the unassuming Prius would one day find its way into Ferraris and Lamborghinis? Toyota took a chance then, and it’s taking a chance now, given the fundamental lack of infrastructure for fuel cell vehicles. But the Japanese auto giant deserves a world of credit for bravery. A sleek, elegant, four-door fastback concept with suicide doors and LED lighting that evokes the wings of a bird of prey in flight. Inside, the Q80 is a split affair, all performance in the front and luxury in the back. If this concept takes flight, the Mercedes S class may want to watch its rear-view camera a little closer.